I do not regard shopping as a pastime and generally do as little as possible. I also endeavour to combine as many tasks as possible when we go out in order to reduce time, petrol, money and energy. 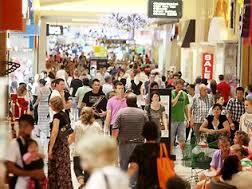 Since we live in a semi-rural area, it is a bit of an expedition if I do need to go to a major shopping centre. So, when we went to stock up the pantry on Saturday, I decided to see if I could buy the Christmas gifts for our granddaughters. I often take them to a show of some sort but this year it was a practical gift as suggested by our daughter. New beach towels were on the shopping list. I decided to check out Spotlight and was in luck. I found these lovely, large towels by Canningvale. I decided to wrap them up and then it is all done. A few years ago I made some reusable Christmas gift bags and I managed to find 2 that would fit the towels. Adorned with some ribbon that has been reused many times and gift tags made from old Christmas cards and it was all done with next to no waste. I have a couple more gifts to buy and some home-made goodies to make and that is my Christmas gift-giving sorted. This got me thinking as to why everything has to be busy in the lead-up to Christmas. I love Christmas for the joy of being able to share the day with my family, especially the grandchildren. I do not enjoy the commercialism of it nor the endless round of parties, celebrations and gift-giving. The associated stress and pressure is simply not worth it. I try to switch off to most advertising at any time but I find it particularly insidious at this time of the year. Every conceivable type of business is exhorting us to buy their goods so that they can be delivered by Christmas. Worse still, are the offers of no repayments until the New Year etc, etc. Just remember that everything has to be paid for at sometime and do you really want to be paying for Christmas at this time next year? Like many other aspects of our life, we have managed to eliminate a lot of unnecessary Christmas festivities and focus on what is important to us. This year we will be keeping it simple. Neither The Duke nor I attend any work functions. The Duke and I will go to a local festive gathering. It is an opportunity to socialise with our neighbours and is hosted by a different family each year. Everybody brings their own drinks and a plate of food to share. We will take our grand-daughters to see the Christmas lights in our area. I want to take them to a carol service at the local church. We will spend 5 days at the beach with family. Christmas lunch will be at my sister’s place with extended family. Gift giving for the family will focus on experiences and/or consumable gifts. Over the next 6 weeks I will share some of the things you can do and make in the lead-up to Christmas which are memorable but relatively easy on the budget. Please share any special ideas from your family. 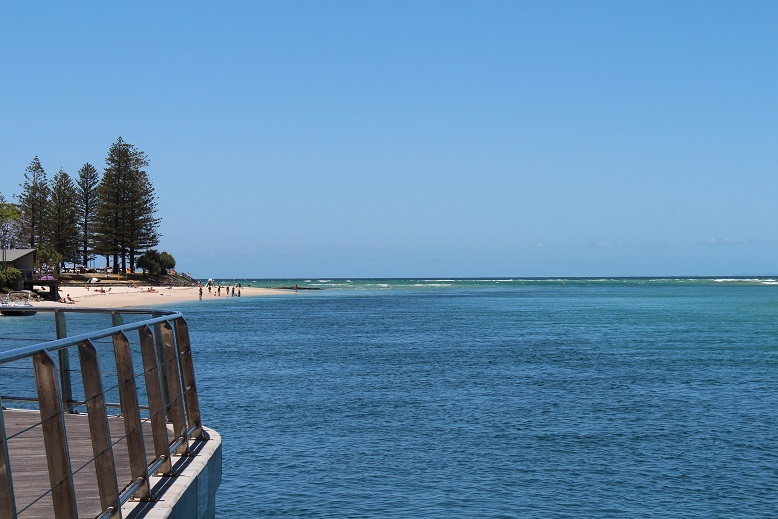 In the meantime, here is a photo I took yesterday when I went to Caloundra to meet some friends for lunch. I am hoping for some similarly spectacular weather when we spend some time there at Christmas. I did some Christmas shopping yesterday. Belle and I had previously discussed the possibility of taking the girls to see ‘The Lion King’ when it comes to Sydney at the end of the year. I received an email advising of the pre-sale release of tickets for ‘The Lion King’ so I have bought tickets to the show for Miss O and Izz for Christmas. Belle and I will take them to Sydney to see the matinee session on New Year’s Day. By being organised I was able to take advantage of the pre-sale offer and have managed to get excellent seats at reasonable prices. This is a perfect solution as we will not see the children on Christmas Day this year, nor do they need any more ‘stuff’. Experiences such as attending live theatre and musicals provide so much joy and the benefits are immeasurable. 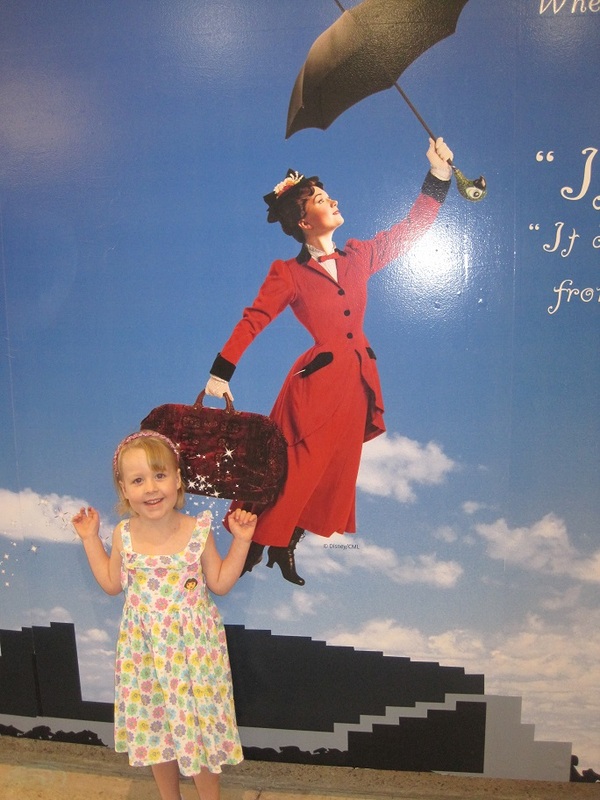 Miss O is still talking about when she saw ‘Mary Poppins’ 18 months ago. How many toys have that sort of longevity?